"cellartags are a useful means of keeping physical track of bottles stored in open-rack storage, and which can operate alongside electronic storage details. They are well-designed and functional"
cellartags™ can transform your cellar from a storage space to a professional cellar in no time. 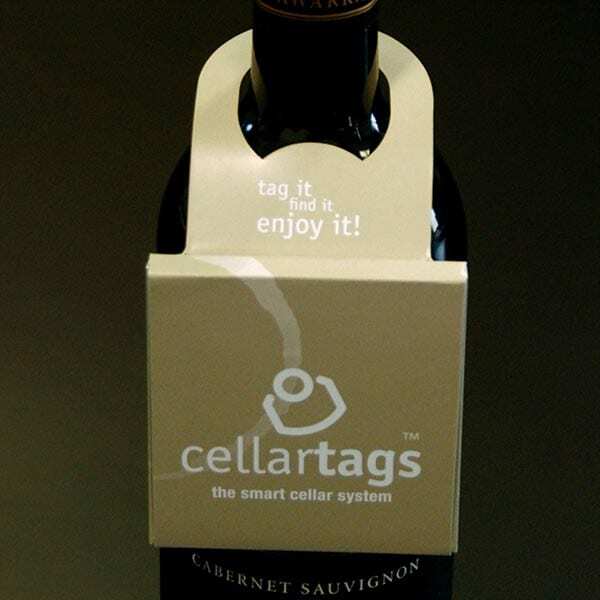 cellartags™ are simply the smartest wine tag available! cellartags - designed for all kinds of cellars! cellartags will help you locate, track and record your valuable wine in your cellar with ease. 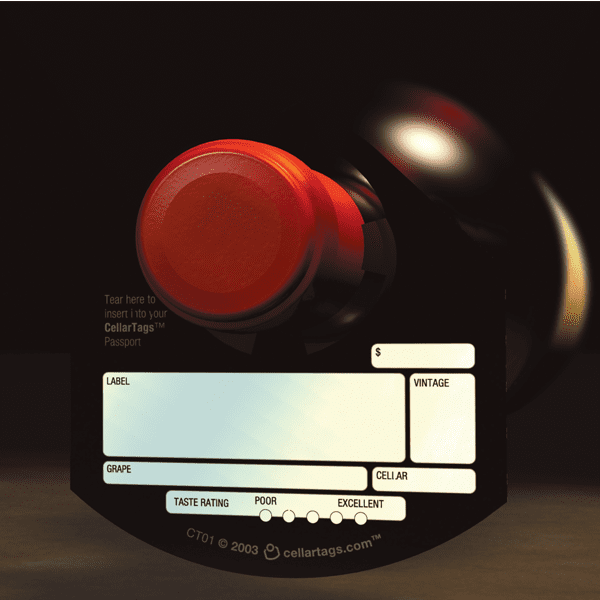 Designed to compliment your cellar, cellartags allow you to put as much or as little information on your tag as you require, including the label details, vintage, varietal, cost and the approximate cellar time for each bottle. cellartags - the perfect wine tag! The benefit to the cellartags design is the clever perforation. 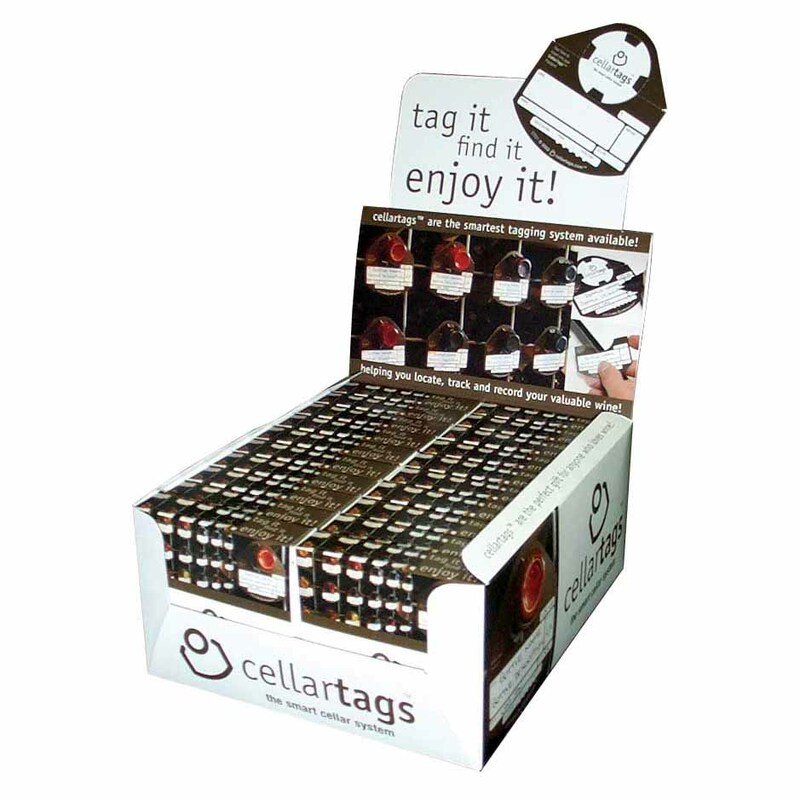 After consuming your wine, simply rate it, then tear off the base of the cellartags wine tag and insert it into any standard business card holder for later reference. No more losing track of your wine, and no sophisticated software . The cellartags system has been designed for everyone, from the home cellar to the restaurant cellar. It truly is the simplest and smartest cellar system available. #cellartags - share how you tag it! find it! enjoy it!